The end of another year is upon us and I could swear that this year has flown by the quickest yet! What a crazy but amazing, action-packed 2017 it has been. Middle Eastern cuisine has become something of a hit in Melbourne over the past year or so, and one of my favourite eatery that combines the exotic flavours of the Middle East with brunch is Seddon's Advieh. The signature Advieh is faultless; the thick-cut slabs of fried halloumi serve as the bonus 'cherry on top' in a dish swimming with aromatic flavours from a homemade harrisa and dukkah. I also spied some halloumi fries on the menu... And did I mention that it's close to home? I've mentioned a few times on my blog over the years but the heaviness of Indian cuisine doesn't rank highly on my list of favourites. But when executed with the perfect amount of balance and restraint as done with new kid on the block Bhang, the results are hot (but not too hot, which is just right for my taste buds), sensationally fragrant and delicious. From the restaurant fit out down to the food, everything about Chotto embraced the approach of simple and humble being best. The saying that all good things must come to an end also rings true for Chotto, with the restaurant opening its doors for the last time back in early September. I'm keeping an avid eye on their website to see what else in store for them in the future. Word of Dexter's delicious meat donuts first reached my ears in 2016, and continued to do so from every single friend who had visited. So did these meat donuts live up to the hype? Yes, they most certainly did. So good were these that I ended up visiting a second time, with take two just as tasty as the first! The Kentucky fried cauliflower was also an excellent pick. Must order dishes: Meat donut // Kentucky fried cauliflower. Westsiders will claim that the west side is indeed the best side. But there's now another reason that makes that statement truer than before, and that's down to the opening of Maribyrnong's finer dining eatery, Imbue Food & Wine. The menu is utterly delicious and offers serious bang for buck ($60 for five courses!). Must order dish: whipped feta with honeycomb and dukkah. 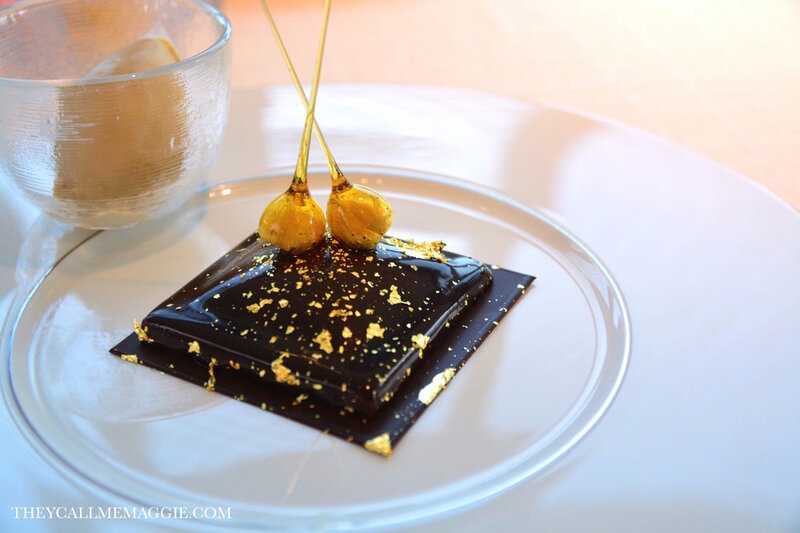 You know you're in for quite a treat when you step foot into the gorgeous space of Michelin-starred Beige Alain Ducasse Tokyo located on the top floor of Ginza's Chanel Building. The beautifully-plated dishes captured the great union of Japan's fresh produce with the flavour combinations of French cuisine, leaving quite the impression bite after bite. My top Melbourne dining experience of 2017 took place at French Algerian restaurant Camus. 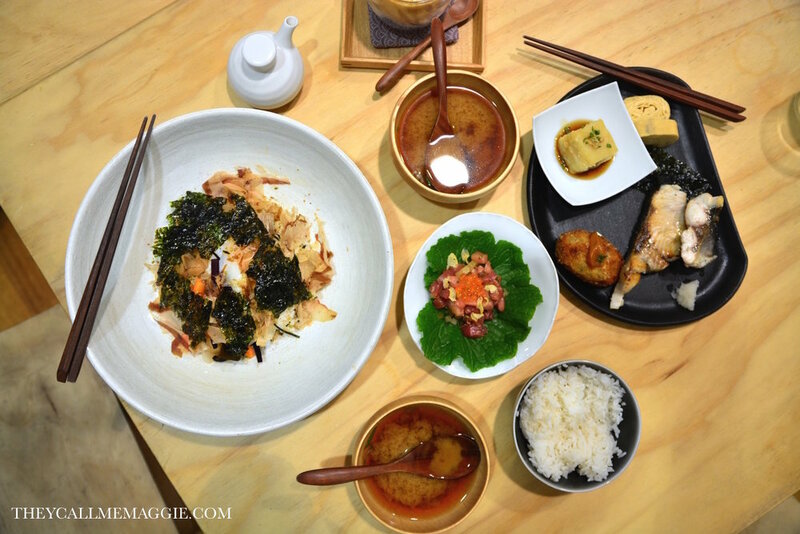 Having no prior experience with the cuisine, I visited the restaurant with no expectations and walked away absolutely blown away by fragrant and exotic flavour compositions embodied by modern dishes. Pricing also very decent for finer dining. Must order dishes: burrata // Turkish Delight souffle. 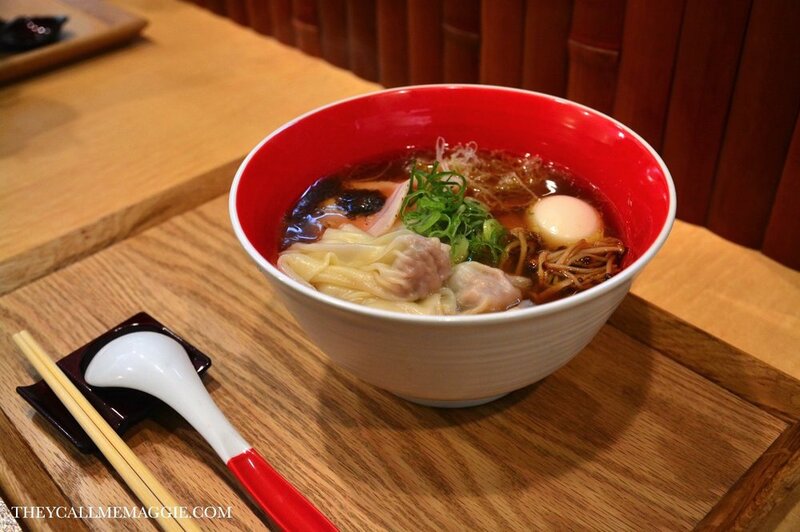 When an eatery serving up a humble dish such as ramen earns itself a Michelin Star, you know the ramen must be good. But even then, I wasn't quite ready for the beautifully fragrant truffle ramen broth that defined the Tsuta ramen experience, landing my taste buds in heaven slurp after slurp. Accompanied by silky fresh ramen that had the right amount of bite, tender pieces of charshu pork and an oozy egg, this truly was one of the best, if not the best, bowls of ramen I've eaten to date. Dining at one of Australia's most iconic landmarks in itself makes quite the remarkable experience. However, Peter Gilmore's two-hatted Bennelong doesn't just rely on its Opera House roots for its wow factor but also delivers the fireworks when it comes to its beautifully crafted menu and exemplary service. Definitely one to put on your bucket list if you're visiting Sydney and after a great fine dining experience. Must order dish: roasted quail.